Le Guess Who? takes pace across 20 locations in the city center of Utrecht; ranging from churches and galleries to theaters and pop venues. Most are within walking distance from each other. Here are a couple highlighted. 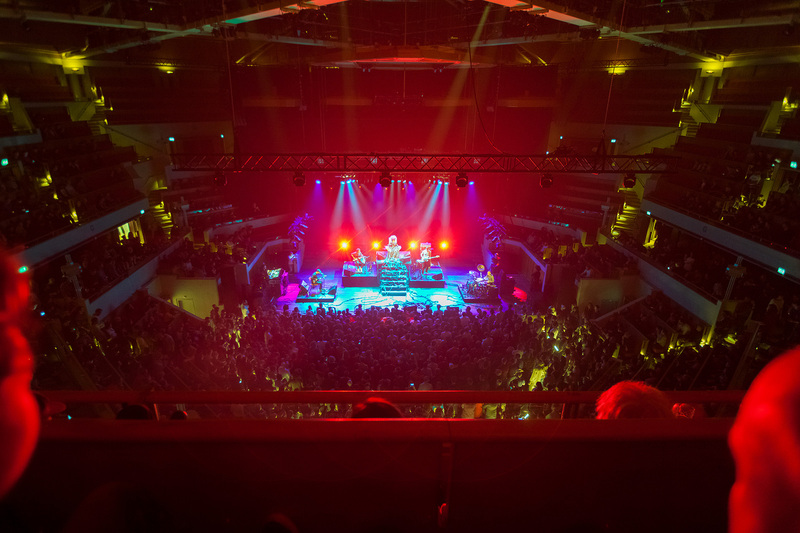 TivoliVredenburg isn’t just a music venue – it’s an imposing architectural structure that encompasses no less than five concert halls next to various other spaces that we try to fill with installations, exhibitions, merchandise and projections. 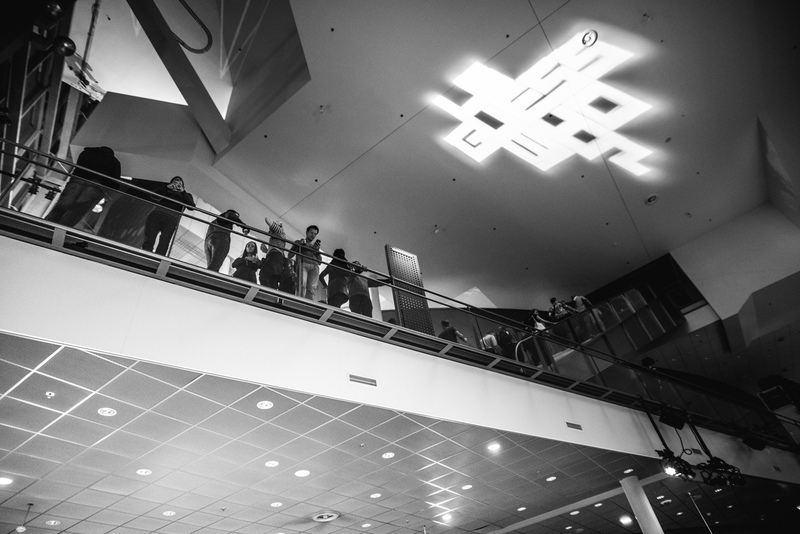 You can also find some food stalls in TivoliVredenburg and a café called ‘Gegeven Paard’ downstairs. 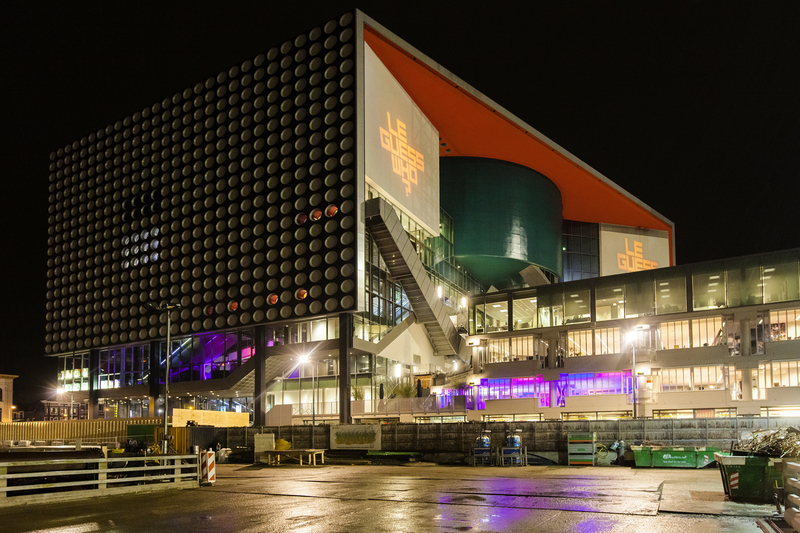 TivoliVredenburg is located right next to Utrecht Central Station and it’s also the place where you’ll need to exchange your ticket for a wristband to ensure entrance to festival venues. 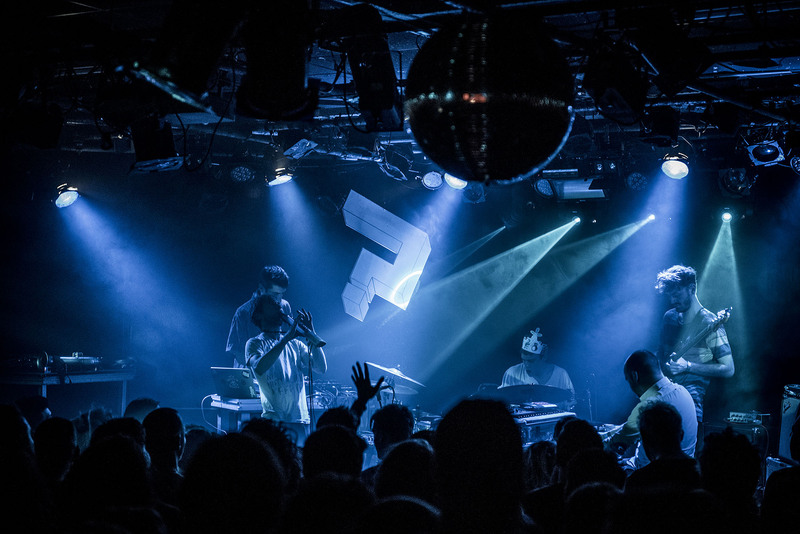 EKKO is Utrecht’s stage for upcoming and promising (niche) acts. Therefore, they’re an excellent partner for Le Guess Who?. In their café, EKKO also offers an affordable and tasty menu with vegetables playing a leading role. It's also a nice place to sit down and relax for a little bit before you head to the next performance. 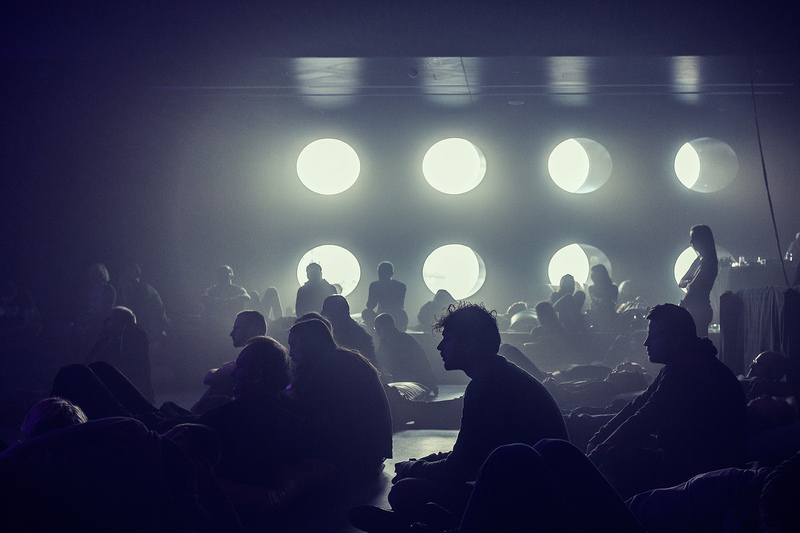 At previous editions, acts like Ulrika Spacek, Whitney, Amber Arcades, Prefuse 73, Car Seat Headrest, Ought, Sleaford Mods and Föllakzoid all played EKKO. 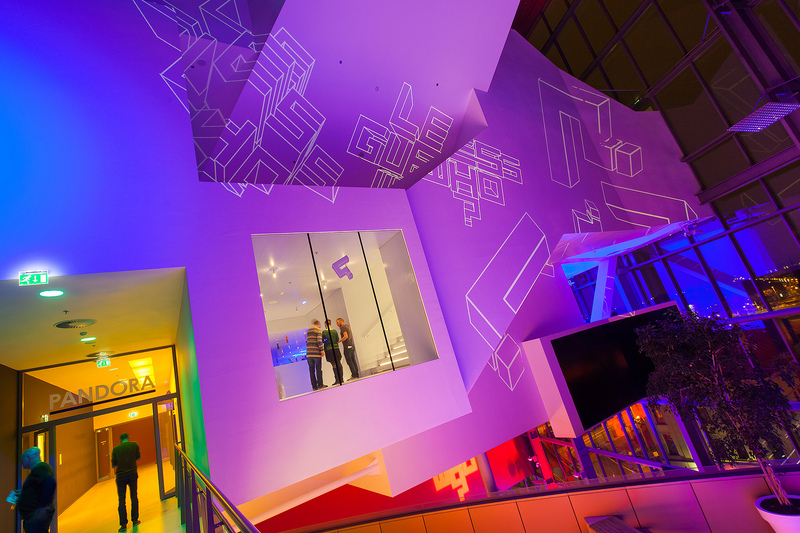 It's located near other festival venues like Moira and ACU, and within walking distance of TivoliVredenburg. The Janskerk (St John’s Church) is a stunning old church dating back to the 11th century. 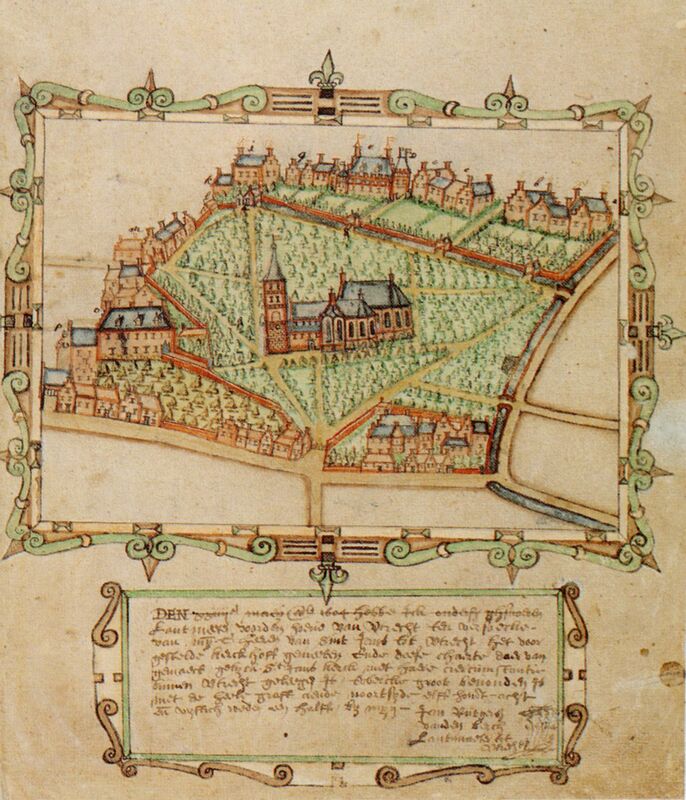 In the Middle Ages, it was one of the city’s five collegiate churches which together formed a cluster in the shape of a cross. 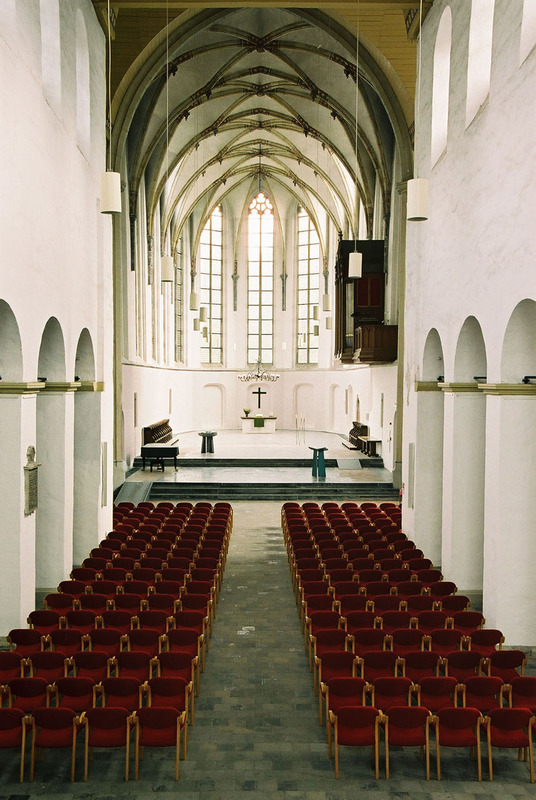 After losing its function when the public practice of the Catholic faith was prohibited, and as the result of a tornado, the Janskerk increasingly fell into disrepair throughout the years. It was not until the 20th century that the church was finally restored. 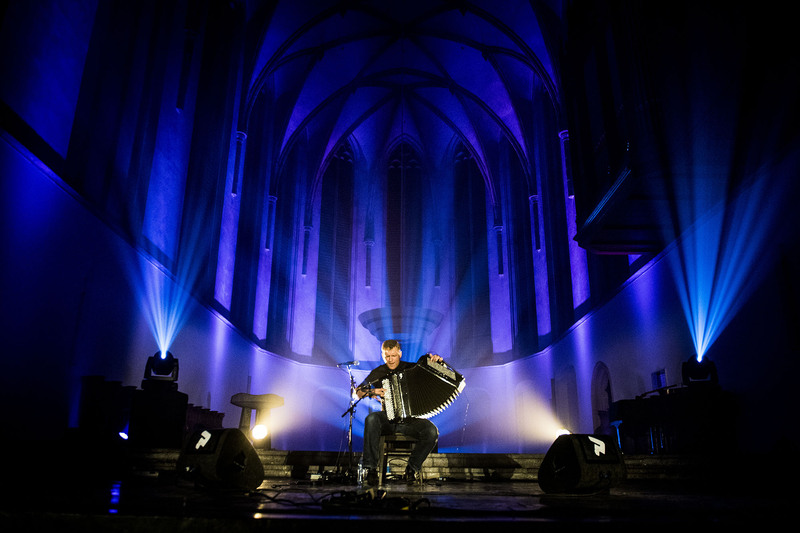 The Janskerk provides a striking setting with the natural reverb of the church offering the music a certain grandeur and intensity. Within just a couple minutes walking distance from TivoliVredenburg, the Janskerk is a fine entry point in exploring what Le Guess Who? and the city of Utrecht have to offer. 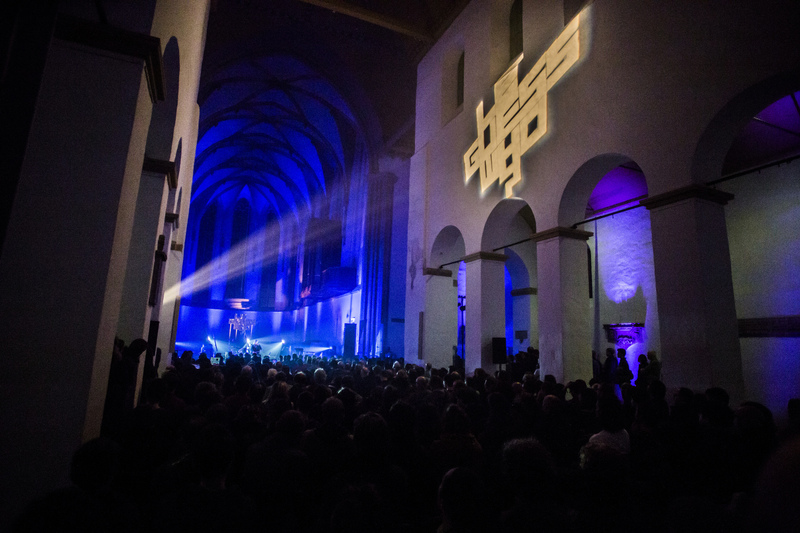 Janskerk is also located near other festival venues like Theater Kikker and Stadsschouwburg Utrecht. 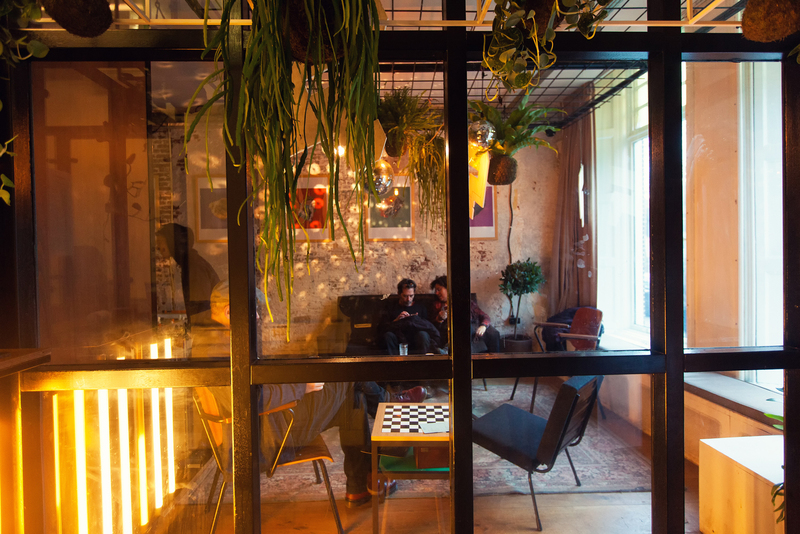 dB’s is much more than just a music venue – it’s also home to 17 rehearsal rooms, and a recording studio called Moskou. Therefore, it’s a popular hangout for local musicians. The fact that dB’s also serves a good amount of specialty beers surely helps as well of course. Note that you can also very easily take a train from Utrecht Central Station that stops at Utrecht Zuilen, right next to dB’s. Located next to the magnificent De Helling, which is also a popular Le Guess Who? venue, is LE:EN: an Asian restaurant and bar with an industrial feel. In their restaurant, LE:EN serves bites and dishes to share with friends and a nice place to sit back, relax and sip on some sakes or Asian beers. NEEL is the space behind the restaurant, which Le Guess Who? mostly uses for solo performances and acts that are linked to the program taking place at De Helling. During the Le Guess Who?, LE:EN also offers a discount on meals when showing your festival wristband. Keep an eye out on our Treasure Guide for more info.